Economic taskforces designed to create jobs and pump more dollars into Douglas Shire will investigate ways to tap into the Mossman Mill Transition Project. Douglas Shire Council has announced that it will push the project onto the agenda of its two taskforces after the Federal Government committed $20 million to keep the mill running. The Federal Government funding commitment followed more than 25 meetings the Mayor held with State and Federal Politicians, such Queensland Premier Annastacia Palaszczuk and Deputy Prime Minister Michael McCormack. Council also contributed $250,000 to help with the acquisition of the mill. Mayor Leu said it was heartening to see strong advocacy reap rewards. 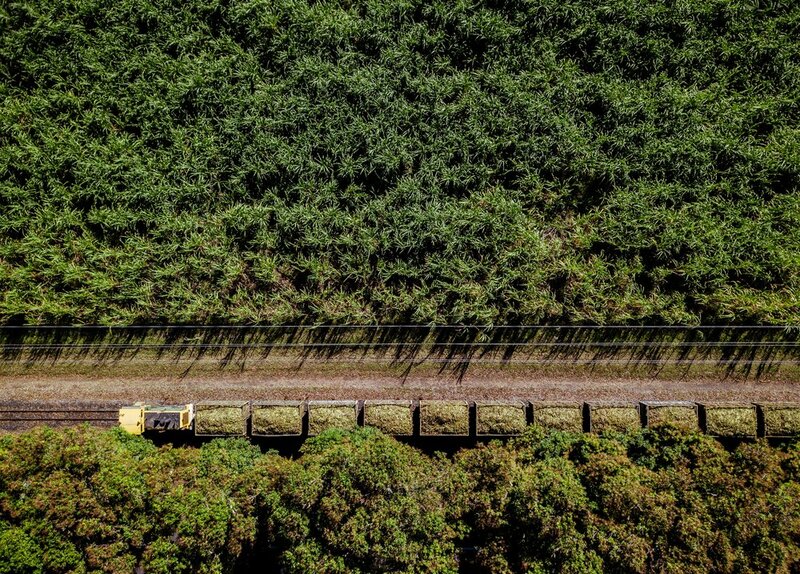 “Mossman and Tablelands Canegrowers came to Council in a time of need. We backed them and will continue to back them without hesitation,” she said. The taskforces will be meeting in early December.